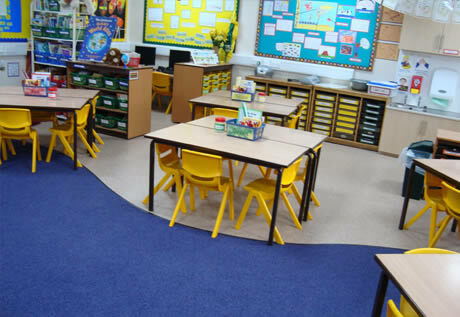 West Lancs flooring are specialists in the supply and installation of flooring within the education sector. 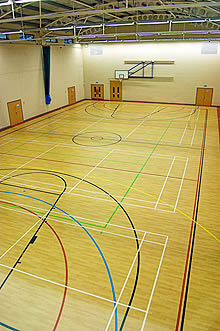 Whether it be a school, college or university, you can be confident in using our vast knowledge of the flooring industry. We only use the finest products that we source for highly reputable manufacturers. We are aware of the importance of your flooring being hardwearing and durable, fitted to the highest safety standards, whilst maintaining an appearance in keeping with your buildings theme. We are a long established company with a fine tradition. We pride ourselves on the quality of both service and product and have built up a solid reputation especially within the school and college area. West Lancs Flooring can help in all aspects of flooring so please feel free to contact us to see how we may be able to help you. All of our operatives are CRB checked.